When you are in Laponia there is nothing to hurry back to. There is plenty of accommodation in the entire World Heritage Site. There is always a good hill where you can pitch your tent, and along the main trails there are cabins at convenient distance from each other. It is only in Sarek and the eastern parts of Sjávnja there are no tourist cabins. Hike between the cabins or stay somewhere and explore the area around the cabins. 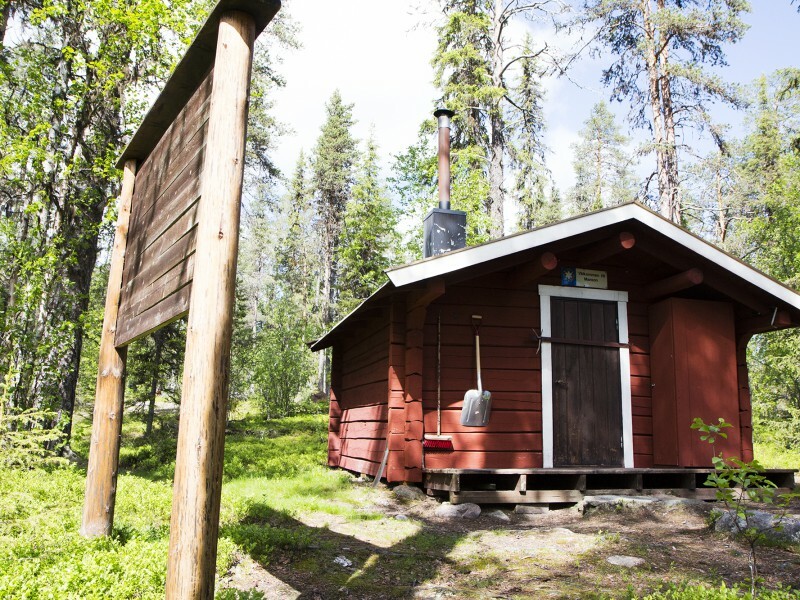 On the map you can find all the cabins lying along the trails in or close to Laponia. Here you find practical information about the cabins and trails in Muddus/Muttos National Park. Learn how to get here and where you can stay.